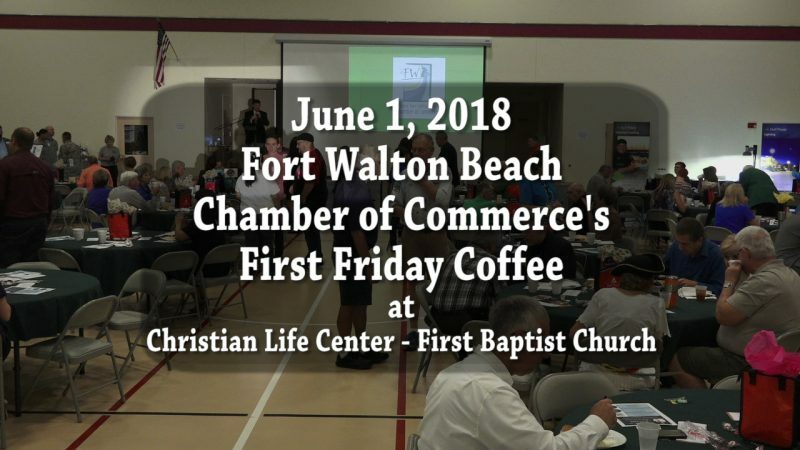 Watch the Replay of the Fort Walton Beach Chamber of Commerce’s First Friday Coffee from June 1, 2018. Learn about the following events and special programs happening within this community on the Emerald Coast of Florida. 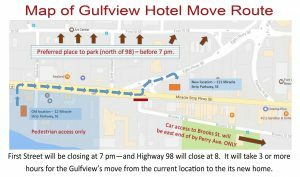 Join us on April 17, 2018 for the LIVE Stream of the epic moving of the historical Gulfview Hotel from its original location to it new home at the corner of Hwy 98 and Brooks Street in downtown Fort Walton Beach, Florida. The LIVE Stream will begin around 8:30pm CDT. Highway 98 was shut down around 9pm and power lines, street signage and other street related structures will be taken down and restore during this event. After losing power and internet access to the streaming cart, we moved down the street until we found a working power location. This left us with only one working camera to stream live while the other camera crews followed the action to capture archive footage of the epic event. This segment of the move took place between 11:30pm to 2am before we shut down the stream. The movers, power crews, police and city crews worked tirelessly until dawn to get the hotel off the highway onto its new lot location. 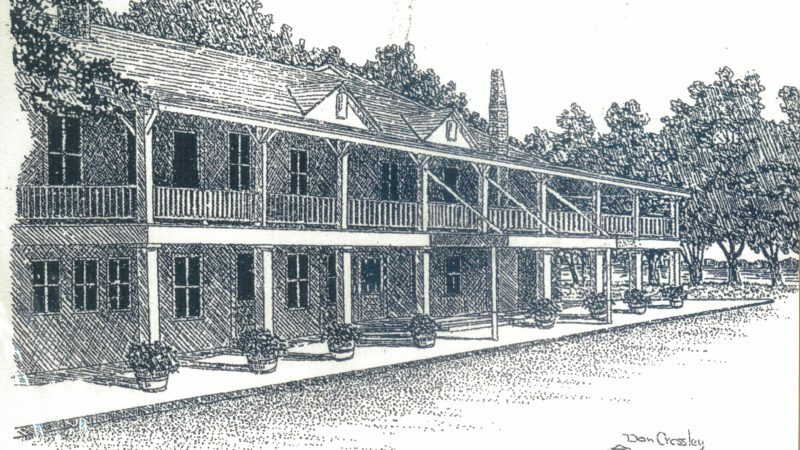 At its new location, the hotel will become the official welcome center for the city. 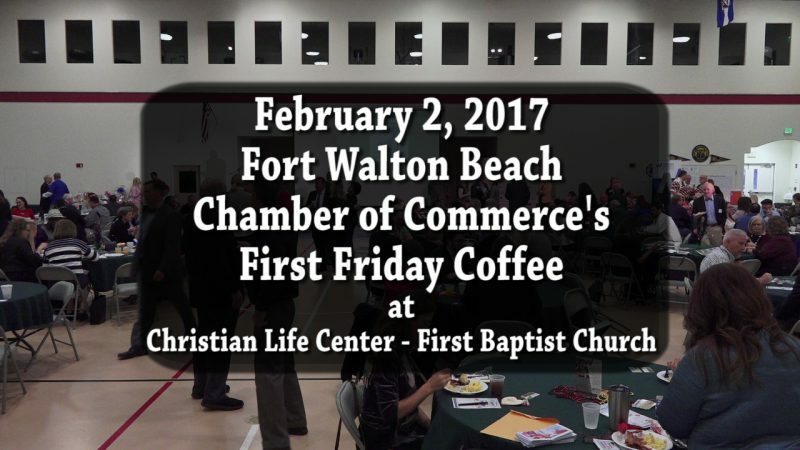 and will be managed by the FWB Chamber of Commerce.